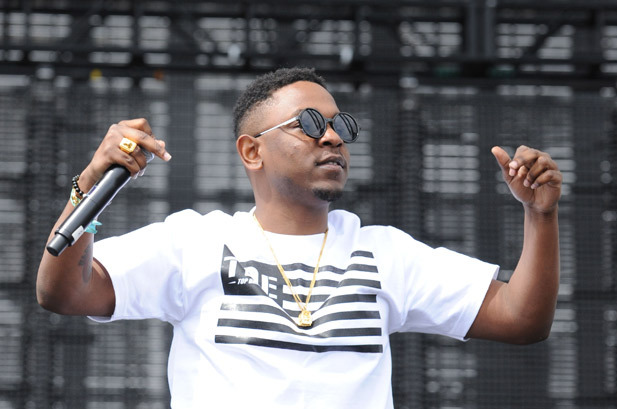 The art of storytelling from Kendrick Lamar and the TDE crew continues here on Under The Gun. Lamar has released a new joint featuring Ab-Soul & Jay Rock called “The Heart Pt. 3” and can be streamed and downloaded through the jump. This song does not appear on his debut album, good kid, m.A.A.d city, released today through Aftermath/Interscope Records. Please be sure to go pick up this album because it is phenomenal. UTG’s own James Shotwell reviewed Kendrick Lamar’s good kid, m.A.A.d city and can be read here.